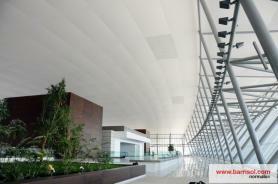 The Carrasco international Airport is the largest airport in Uruguay serving the capital city Montevideo. 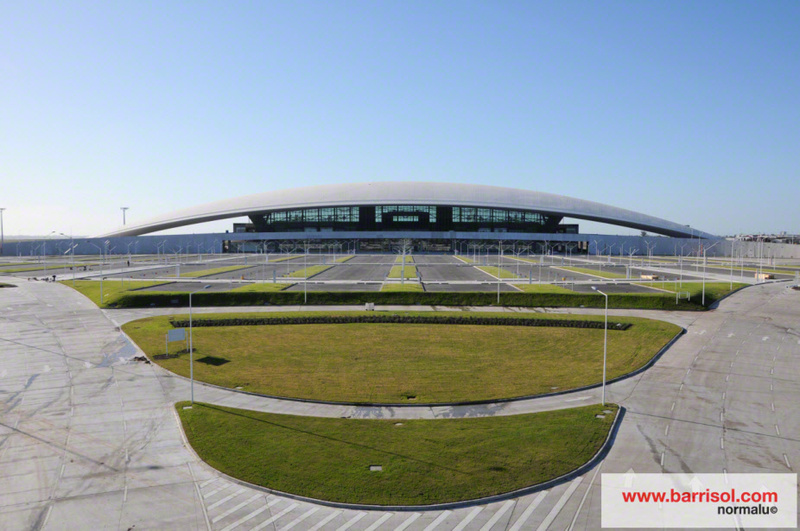 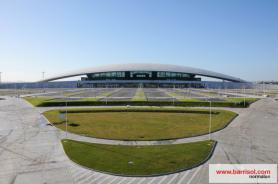 Designed by Urugayen architect Rafael Viñoly, the new terminal has the capacity to handle more than 4.5 milion passengers a year. 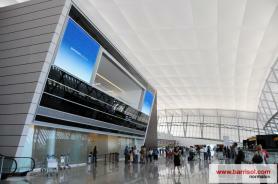 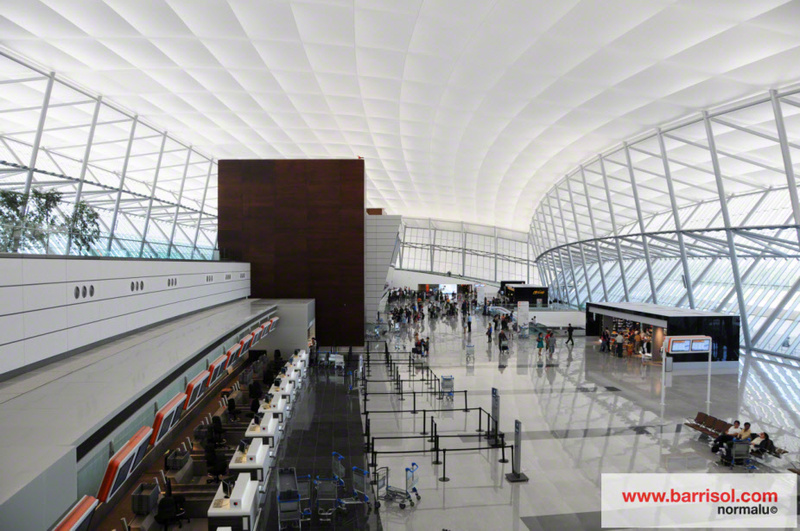 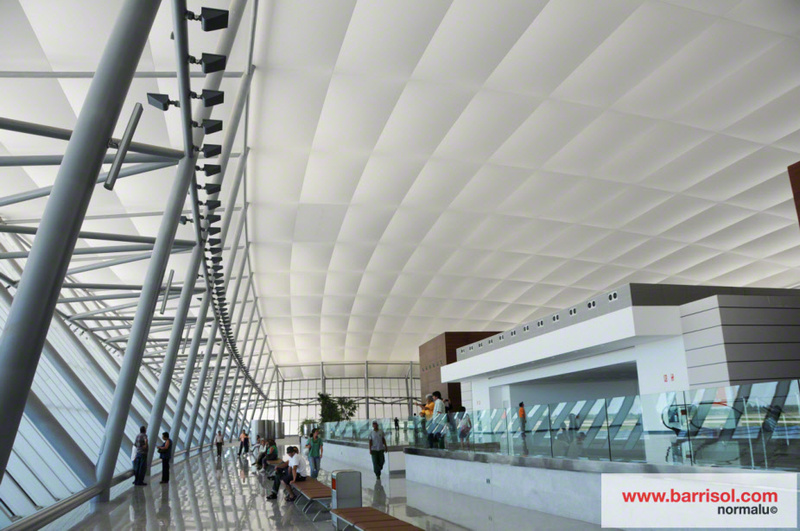 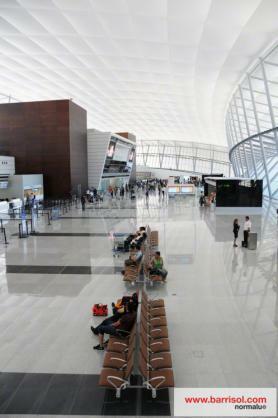 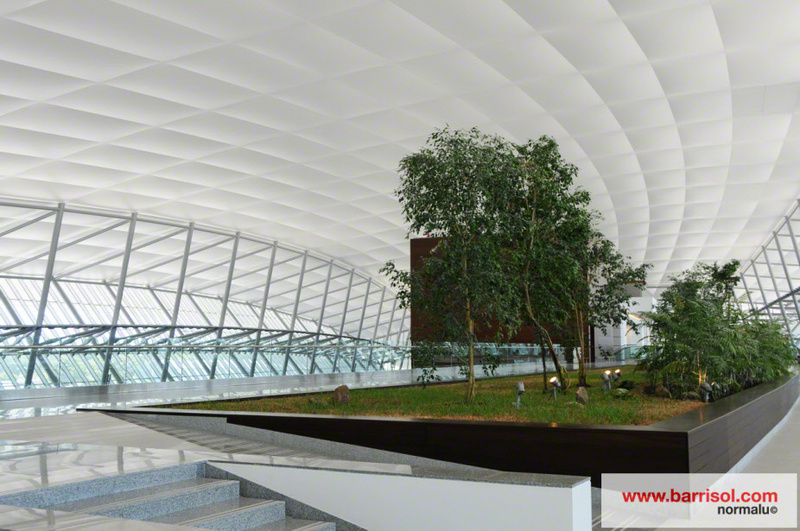 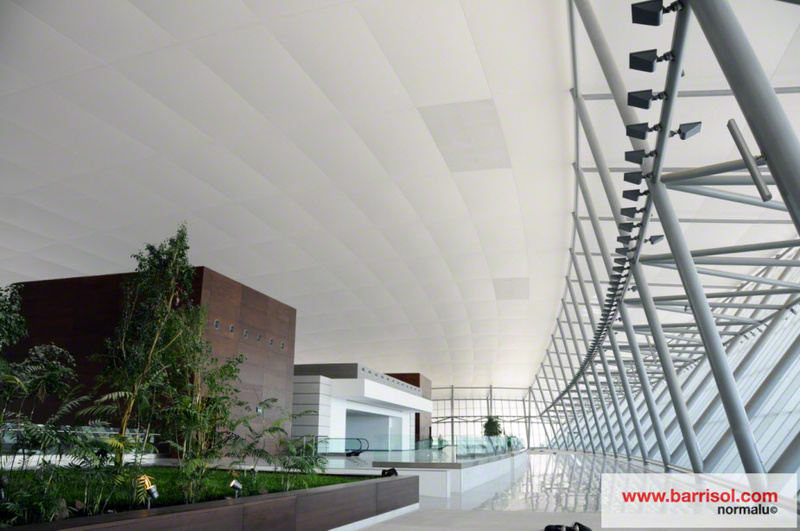 Barrisol® covers 16 000 sqm of ceilings in this international travel and commercial destination.